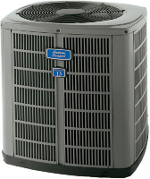 Tom, my a/c runs for about a minute after the Compressor shuts off. It’s a 3 month old 3 ton 16 seer. Is this normal? 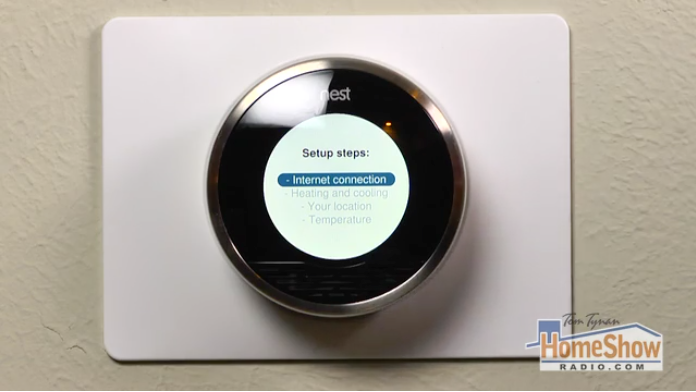 More than half of programmable thermostats operate in manual mode. They’re complicated. That’s why Nest thermostats are such a big step forward. They monitor and learn your preferred comfort levels and deliver them automatically.